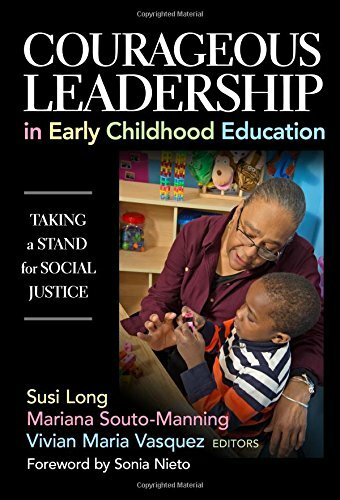 9780807757413 | Teachers College Pr, March 15, 2017, cover price $34.95 | About this edition: In this inspiring collection, 13 early childhood leaders take action to challenge and change inequitable educational practices in preschools and elementary schools. 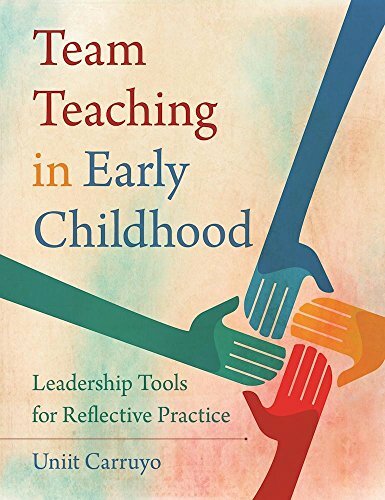 9781605544885 | Redleaf Pr, March 14, 2017, cover price $24.95 | About this edition: Teacher's Choice Award for Professional Development 2018 Winner! 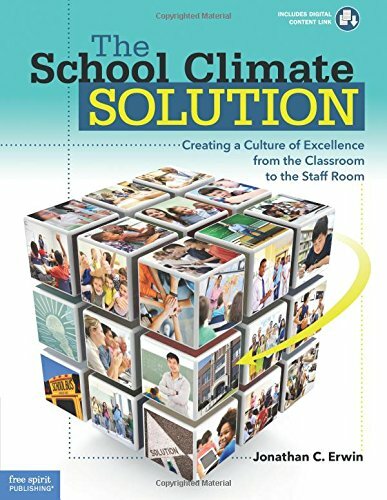 9781474262040 | Bloomsbury USA Academic, March 9, 2017, cover price $128.00 | About this edition: Managing Staff for Improved Performance provides a comprehensive guide to people management in schools, giving school leaders and managers clear insights into how to develop employee performance and ensure high quality service in education. 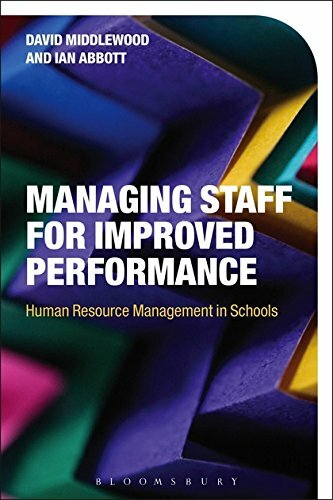 9781474262057 | Reprint edition (Bloomsbury USA Academic, March 9, 2017), cover price $39.95 | About this edition: Managing Staff for Improved Performance provides a comprehensive guide to people management in schools, giving school leaders and managers clear insights into how to develop employee performance and ensure high quality service in education. 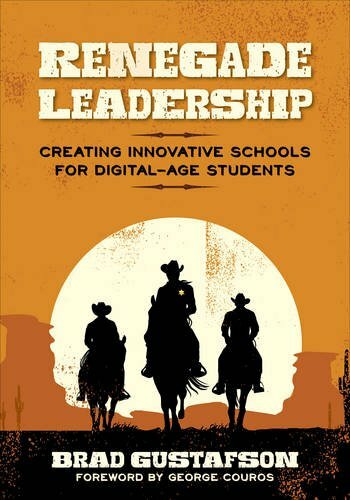 9781474273961 | Bloomsbury USA Academic, December 15, 2016, cover price $128.00 | About this edition: How can school leaders shape organisations that offer consistently high quality, rounded and equitable education in the context of rapid change? 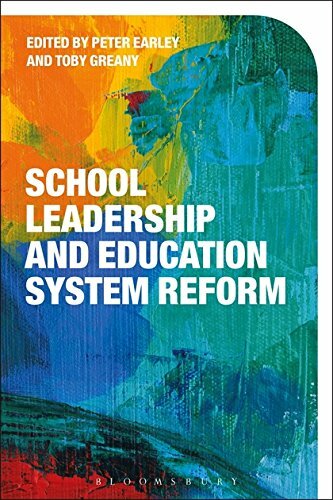 9781474273954 | Reprint edition (Bloomsbury USA Academic, December 15, 2016), cover price $39.95 | About this edition: How can school leaders shape organisations that offer consistently high quality, rounded and equitable education in the context of rapid change? 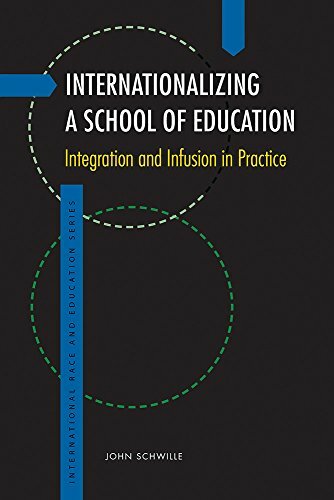 9781611862157 | Michigan State Univ Pr, December 1, 2016, cover price $39.95 | About this edition: Internationalizing a School of Education examines how Michigan State University has pursued internationalization and globalization through an integration-infusion approach to research, teaching, and outreach. 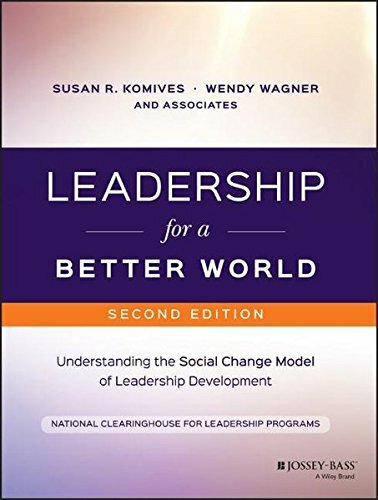 9781119207597 | 2 edition (Jossey-Bass Inc Pub, November 21, 2016), cover price $45.00 | About this edition: The essential guide to the theory and application of the Social Change Model Leadership for a Better World provides an approachable introduction to the Social Change Model of Leadership Development (SCM), giving students a real-world context through which to explore the seven C's of leadership for social change as well as a approaches to socially responsible leadership. 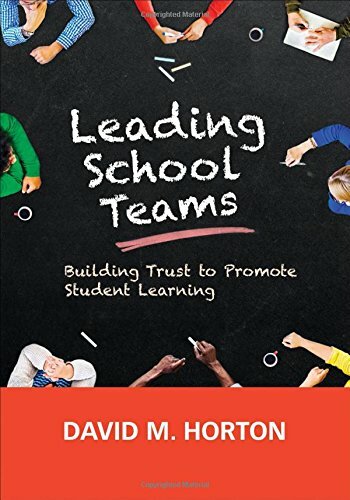 9781506344928 | Corwin Pr, November 1, 2016, cover price $28.00 | About this edition: The busy administrator’s guide to creating strong teams, changing culture, and improving performance Research shows that "teacher collective efficacy" can increase student learning more than any other strategy. 9781506334219 | Corwin Pr, October 18, 2016, cover price $24.00 | About this edition: Get ready to be a renegade with this how-to leadership guide. 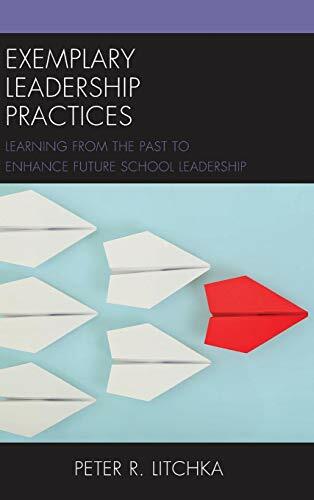 9780415715676 | Routledge, September 19, 2016, cover price $150.00 | About this edition: Leadership for Green Schools provides aspiring and practicing leaders with the tools they need to facilitate the design, leadership, and management of greener, more sustainable schools. 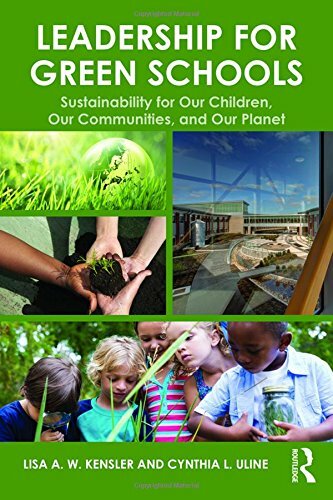 9780415715683 | Reprint edition (Routledge, September 19, 2016), cover price $42.95 | About this edition: Leadership for Green Schools provides aspiring and practicing leaders with the tools they need to facilitate the design, leadership, and management of greener, more sustainable schools. 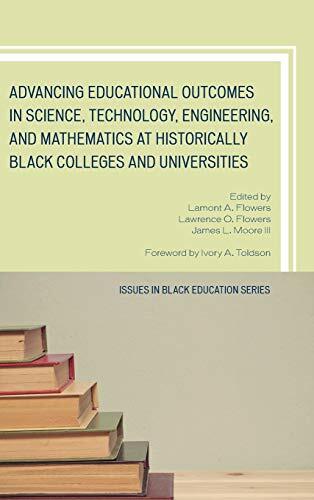 9780761867883 | Univ Pr of Amer, September 11, 2016, cover price $60.00 | About this edition: The purpose of this book is to describe critical success factors impacting students pursuing degrees in science, technology, engineering, and mathematics at historically Black colleges and universities. 9781475819663 | Rowman & Littlefield Pub Inc, August 31, 2016, cover price $50.00 | About this edition: This book shares stories of historical figures from the past as well as contemporary school superintendents and principals. 9781475819670 | Reprint edition (Rowman & Littlefield Pub Inc, August 31, 2016), cover price $25.00 | About this edition: This book shares stories of historical figures from the past as well as contemporary school superintendents and principals. 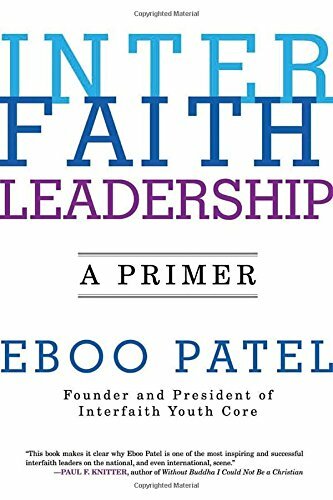 9780807033623 | Beacon Pr, August 16, 2016, cover price $18.00 | About this edition: A guide for students, groups, and organizations seeking to foster interfaith dialogue and promote understanding across religious linesIn this book, renowned interfaith leader Eboo Patel offers a clear, detailed, and practical guide to interfaith leadership, illustrated with compelling examples. 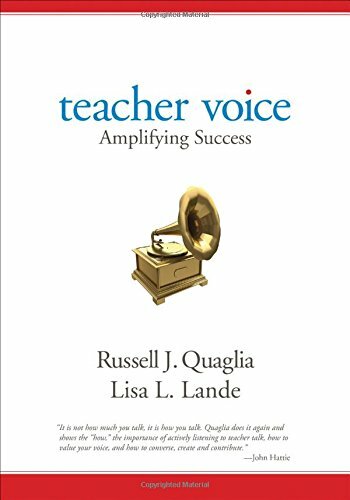 9781506317144 | Corwin Pr, August 30, 2016, cover price $25.00 | About this edition: Help teachers listen, learn, and lead for powerful school reform! 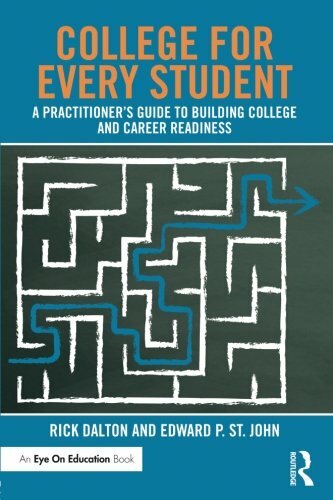 9781138962378 | Routledge, August 22, 2016, cover price $160.00 | About this edition: College For Every Student shares best practices for raising college and career aspirations and increasing educational opportunities for underserved and diverse students in rural and urban districts. 9781138962385 | Reprint edition (Routledge, August 22, 2016), cover price $34.95 | About this edition: College For Every Student shares best practices for raising college and career aspirations and increasing educational opportunities for underserved and diverse students in rural and urban districts. 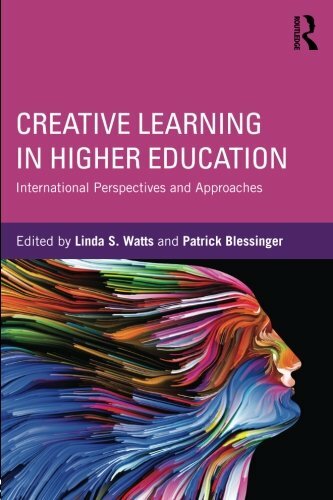 9781138962354 | Routledge, August 12, 2016, cover price $155.00 | About this edition: This book provides higher education faculty and administrators a scholarly resource on the most salient aspects and emerging trends in creative learning in higher education today. 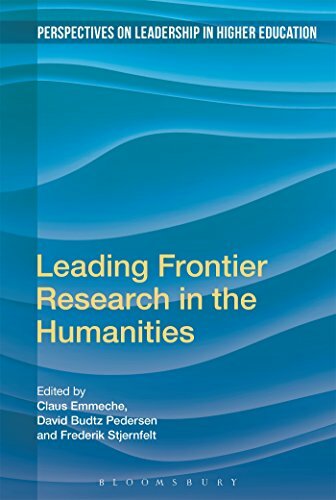 9781138962361 | Reprint edition (Routledge, August 12, 2016), cover price $49.95 | About this edition: This book provides higher education faculty and administrators a scholarly resource on the most salient aspects and emerging trends in creative learning in higher education today. 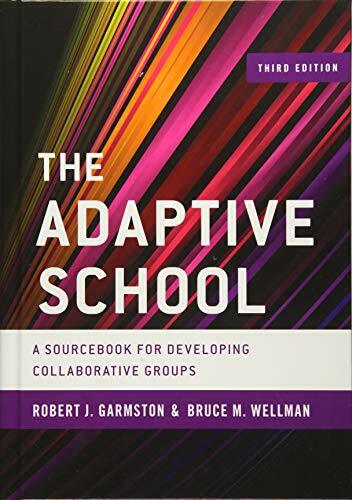 9781138122369 | Routledge, July 25, 2016, cover price $150.00 | About this edition: A primary role of student affairs professionals is to help college students dealing with developmental transitions and coping with emotional difficulties. 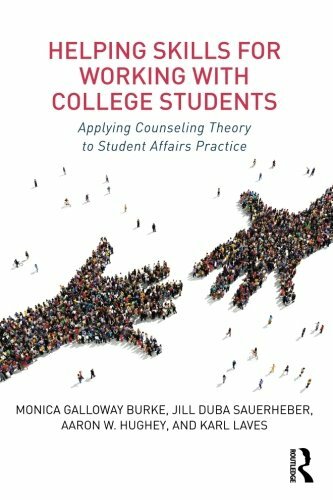 9781138122376 | Routledge, July 25, 2016, cover price $47.95 | About this edition: A primary role of student affairs professionals is to help college students dealing with developmental transitions and coping with emotional difficulties. 9781631980220 | Free Spirit Pub, August 1, 2016, cover price $39.99 | About this edition: Research shows that a socially-emotionally supportive setting is the solution to increasing student achievement. 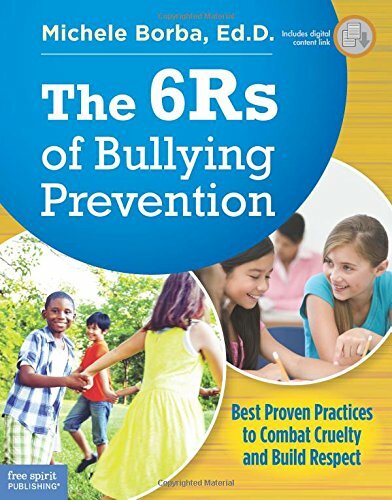 9781631980206 | Free Spirit Pub, August 1, 2016, cover price $34.99 | About this edition: The 6Rs of Bullying Prevention utilizes the strongest pieces of best practices and current research for ways to stop bullying. 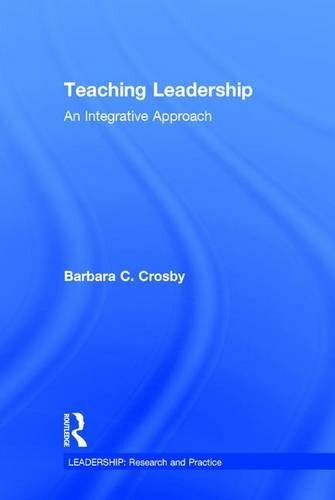 9781138825031 | Routledge, August 2, 2016, cover price $155.00 | About this edition: Teaching Leadership provides guidance for leadership educators in a variety of organizational and community contexts and across academic disciplines. 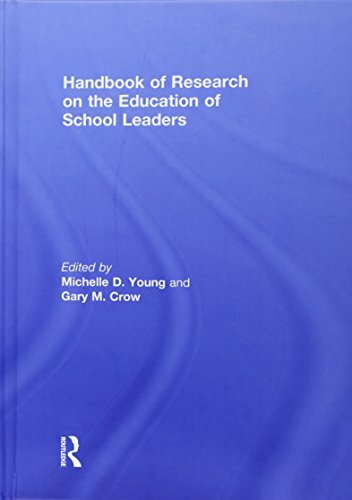 9781138825048 | Reprint edition (Routledge, August 2, 2016), cover price $52.95 | About this edition: Teaching Leadership provides guidance for leadership educators in a variety of organizational and community contexts and across academic disciplines. 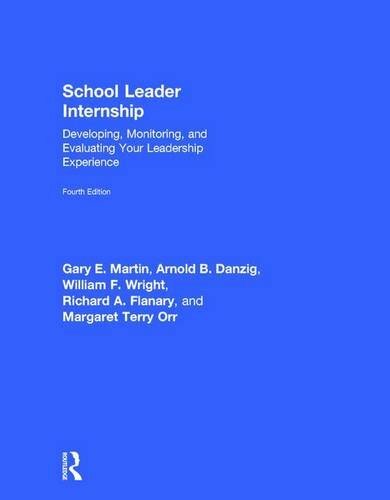 9781138824003 | 4 revised edition (Routledge, July 18, 2016), cover price $160.00 | About this edition: School Leader Internship, 4th Edition challenges school leader interns to build competencies in 52 leadership skill areas.